Huisman aims to be the best logistics service provider for that part of your supply chain that involves logistics from and to the UK and Ireland. Based on our special expertise, we realise extremely fast delivery times. 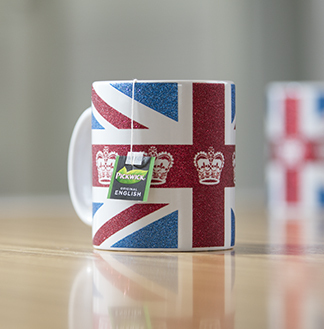 80% of our shipments to the UK are delivered the next day. Over the years, we have also increasingly provided these services to companies that view the UK or the Netherlands as a gateway to Europe. Regardless of your specific client destination, we share your perspective and think things through with you when it comes to planning and implementing your transports or, if you wish, a complete supply chain solution. In doing so, we look at performance figures through the eyes of your clients. 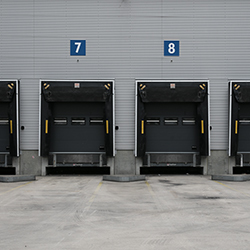 And through the eyes of a specialist in evaluating the added value of logistics for your processes. As a specialist in the UK, we owe it to you and to ourselves to continually improve our performance in this market segment. Only the best is good enough for us. The Triple A service that you have come to expect from Huisman or, if you wish, the economical container service. Our base in Corby (UK) is the perfect gateway to Ireland. 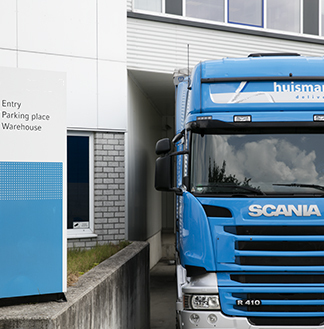 Its high-quality European distribution network enables Huisman to play a key role in managing freight flows to and inside Europe.